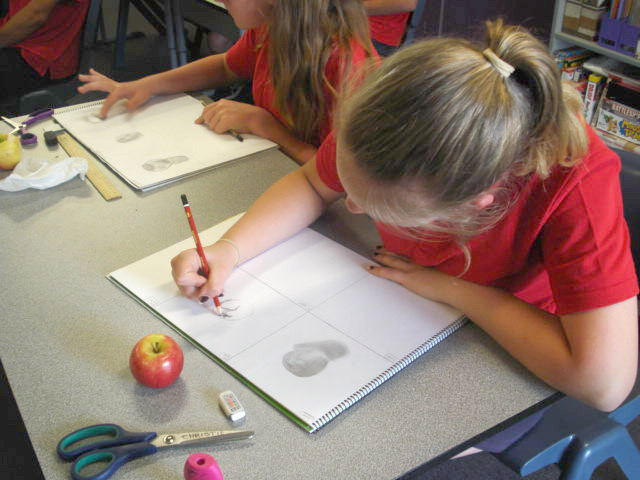 All government schools operate within a Partnership of local schools. 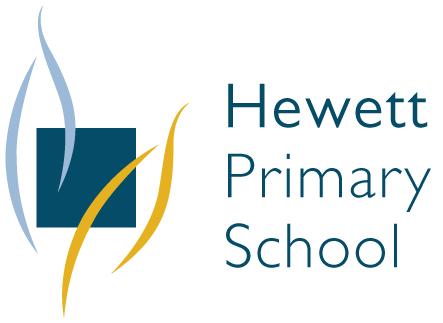 Hewett is in the Greater Gawler Partnership and this includes the following sites: Hewett, Lyndoch Primary and Pre-School, Williamstown, Sandy Creek, Two Wells Primary and Pre-school, Mallala, Gawler East Primary and Pre-School, Elsie EY Children’s Centre, Gawler Primary and Gawler B-12. In total there are 16 sites. The leaders of the sites meet regularly and work on programs collectively to improve the learning outcomes in the Partnership. Staff also have regular combined professional development and are involved in a range of collaborative learning programs. Currently the priorities of the Greater Gawler Partnership include the embedding of Positive Education across the sites and the improvement of Numeracy outcomes for all students.